13 trade shows in Macao S.A.R., China. 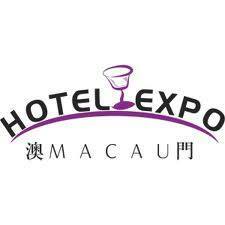 The main trade shows in Macao S.A.R., China. Updated information of 13 events in Macao S.A.R., China. Del 21 al 23 May 2019 ¡Sólo quedan 28 días! We put at your disposal at the services that you need for your next trade show. The most delicious catering, the most professional hostesses and of course, the best local contractors.